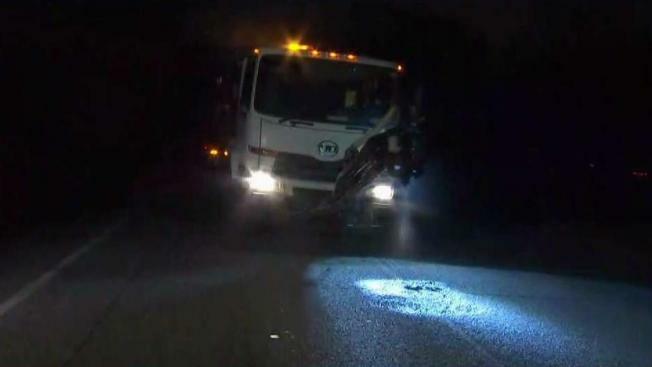 The National Park Service has closed portions of the Baltimore-Washington Parkway this weekend in order to make emergency repairs ahead of a repaving project. The parkway is closed southbound between Maryland Route 197 and Maryland Route 198 from 7:30 p.m. Friday to 5 a.m. Saturday. The same stretch will be closed northbound from 7:30 p.m. Saturday to 5 a.m. Sunday. NPS has faced pressure over the conditions of the parkway, with Maryland Gov. Larry Hogan sending a letter to his state’s congressional delegation requesting the parkway be handed over to the state. “We’ve been pushing to try to say either the park service has to get control of this and start to make the improvements to it or they need to turn it over to us so that we can make those improvements, because the potholes and the condition of that road all the way from Baltimore to Washington is just unacceptable,” Hogan said. 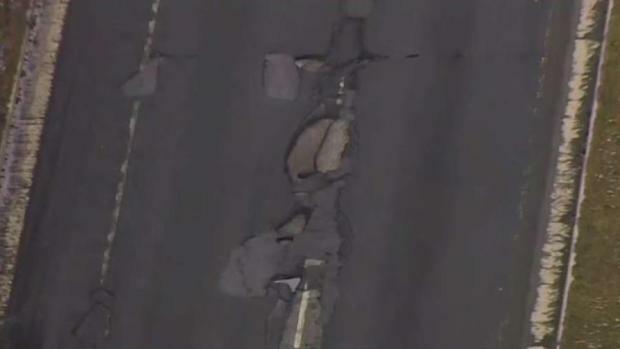 Pothole relief is on the way for the Baltimore-Washington Parkway, one of the bumpiest rides in the DMV. Cory Smith reports the National Park Service is launching an emergency repair operation. He welcomed the NPS announcement Wednesday. “It should not have taken this long, but what is most important is that we fix the road now,” he said in a press release. A long-planned repaving project for that stretch has been moved up to mid-April from the fall. Then repaving work between Maryland Route 198 and Maryland Route 175 will begin in the summer. Crews have used more than 130 tons of asphalt to patch the parkway since the end of January, NPS said. This weekend’s repairs will use a different patching material and approach.